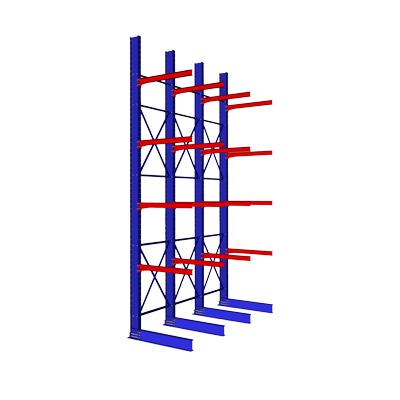 Let us design, build and install a warehouse rack solution for you. 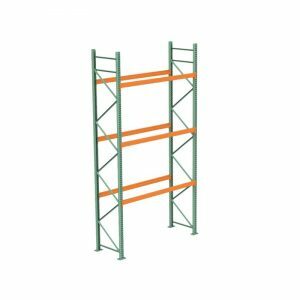 We have a huge selection of new and used pallet racking, cantilever racking, and other metal shelving units for all your industrial storage needs. 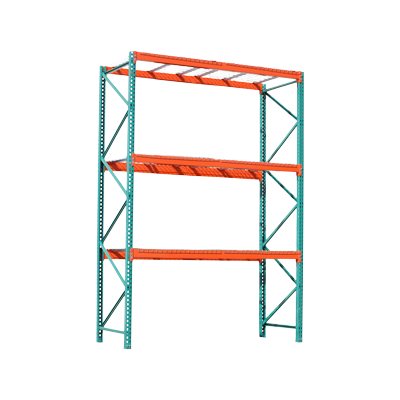 We can handle every step of your warehouse racking project, from layout and CAD drawings to seismic calculations, installation and permitting. 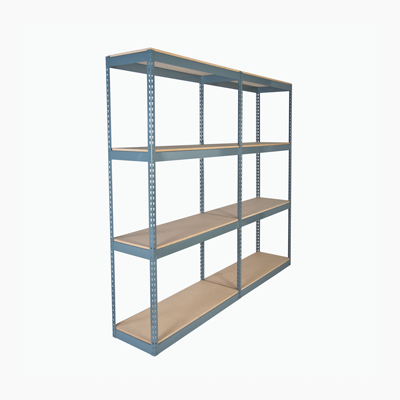 Our in-house fabrication shop can manufacture all types of warehouse storage racks, cantilever and pallet rack, and other custom designs. 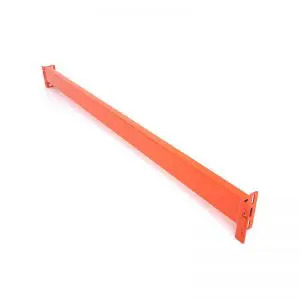 Speedrack West with their warehouse storage needs. We've been around a long time, so you can rest easy knowing you're in good hands. 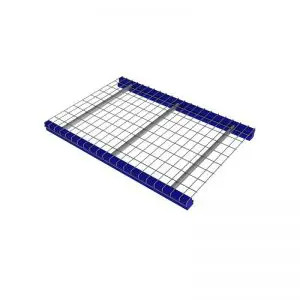 From racks to carts, with our in-house fabrication shop, we can build anything you need. We can help you from design to installation. We're you're one-stop warehouse shop. Our team of warehouse rack experts is always here to make sure you're completely satisfied. With low prices and volume discounts, you can be confident you're getting a great deal. Support supplier diversity. We're a WBENC certified Woman-Owned Small Business. The guys at Speedrack helped us load out our warehouse on time and under budget. We gave them our floor plan and they gave us a layout that matched what we needed to do. 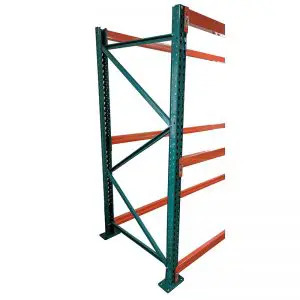 I was expecting to buy new but they were able to do the whole warehouse with used racking which saved us a ton of money. The sales people at Speedrack are some of the most knowledgeable in the industry. 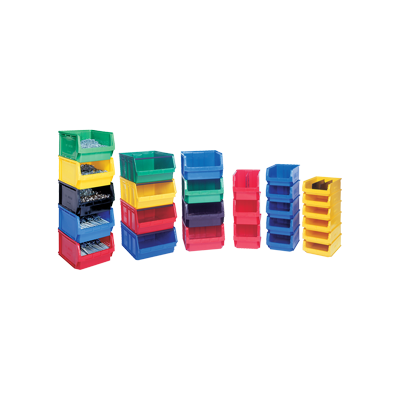 They were able to customize a rack system to fit into the small space we have. Great service and excellent prices. I have been coming here for years and I will keep coming back for all my pallet rack. Thanks Speedrack!